The Darlington Gacmadheere Foundation is our official charity partner and is a charity which promotes and supports the education of students in Somaliland. The foundation uses funds raised to allow young adults attend university in Somaliland. The approximate cost of this four-year course is $1,500USD, which will allow them the opportunity to continue their education into adulthood. If you choose to raise money for our charity partner, you could personally be enabling someone to gain a university place and they could cover your entrance fee, subject to how much raised. More details about the Darlington Foundation can be found on on this page. Feel free to email us if you are interested in running for this cause. Founded over 16 years ago by Ms. Edna Adan, who is an activist and pioneer in the struggle for the abolition of female genital mutilation and President of the Organization for Victims of Torture, the Edna Adan Hospital was established as a maternity but has now become a general hospital. It has grown into a major referral institution and treats obstetrical, surgical, medical and pediatric cases from across the Horn of Africa. In addition to services relating to surgery and general patient care, the hospital has diagnostic laboratory facilities, an emergency blood bank, and diagnostic imaging. It is also a training hospital and provides qualified medical staff and ambulances during the race. 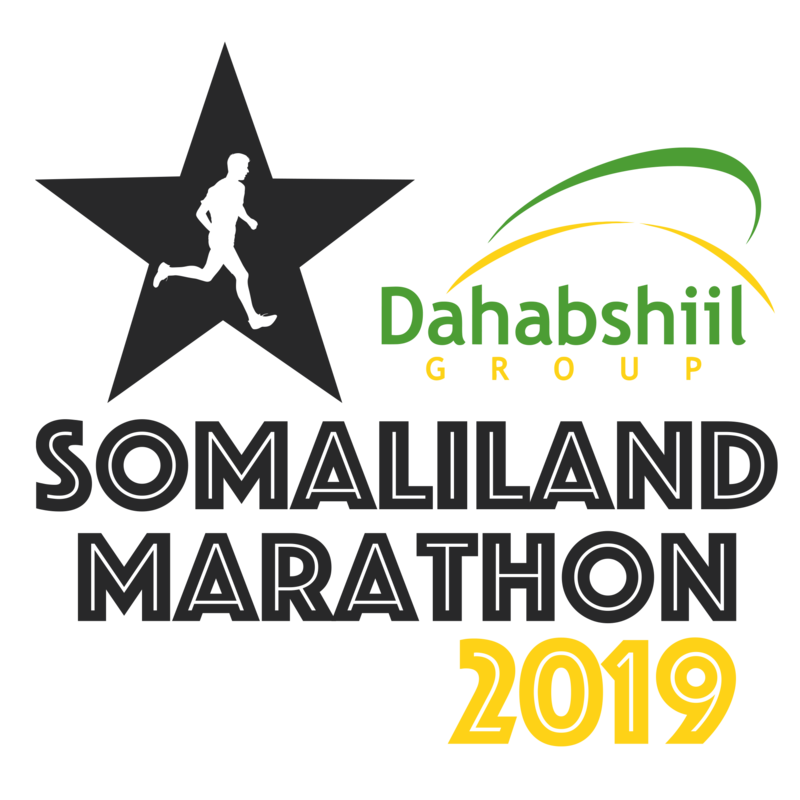 Untamed Borders will be providing logistical support to the Somaliland Marathon, as well as arranging packages for people wishing to compete. Untamed Borders are an adventure travel company providing unparalleled access to some of the world’s most interesting and inaccessible places. They specialise in trips to Afghanistan, Pakistan, India, Middle East, East Africa, former Soviet Central Asia and the Caucasus, but also arrange bespoke trips to other off-the-beaten-track destinations.